This year saw video games taking players to a number of worlds with unique locales, things to do and places to see. 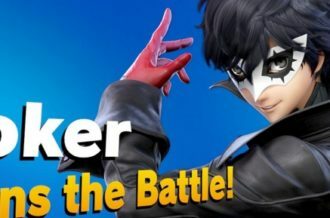 No matter what someone likes, there was enough breath in games this year that there really was a world for every player. Open world games had an exceptional year, but after such a great year, maybe they deserve a break if only to catch up with the ones missed this year in the coming year. Either way open world games haven’t had a run like this in some time and it showed no matter what world was being played in. Let’s take a look back at the year of amazing open world games. The year started strong with two major open world games coming out at the same time: Breath of the Wild and Horizon: Zero Dawn. Breath of the Wild knocked people off their seat, with Nintendo reinstating that it was still at the top when it comes to making the best games out there. 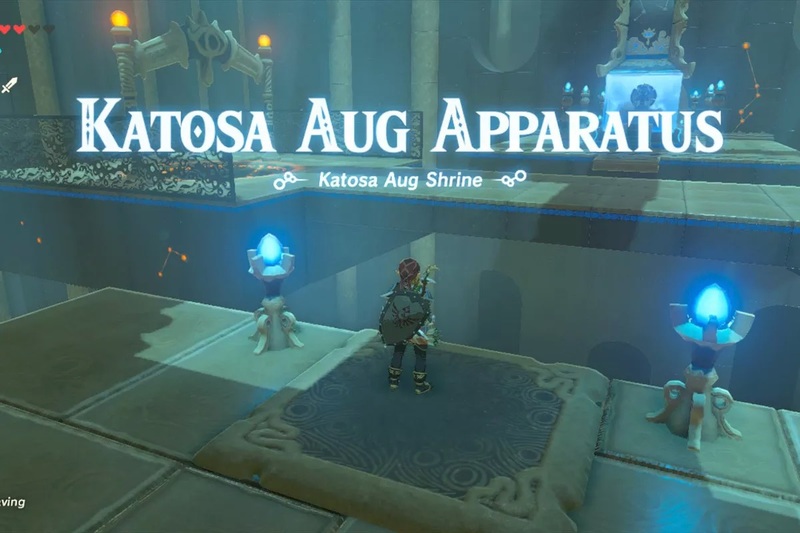 Breath of the Wild took the award for Game of the Year at the Game Awards, well deserved, as this is a game that will be talked about for years to come, much like certain predecessor, Ocarina of Time. Horizon: Zero Dawn came out of left field. 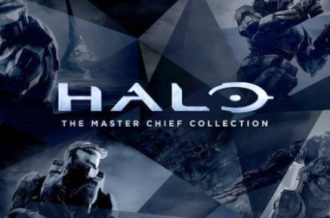 It had been getting the spotlight from Sony, but it exceeded exceptions on every level when it finally released. Horizon introduced the world to a new hero, Aloy, who has already stolen the hearts of gamers with her determination and charm. The world of Horizon is another thing entirely. 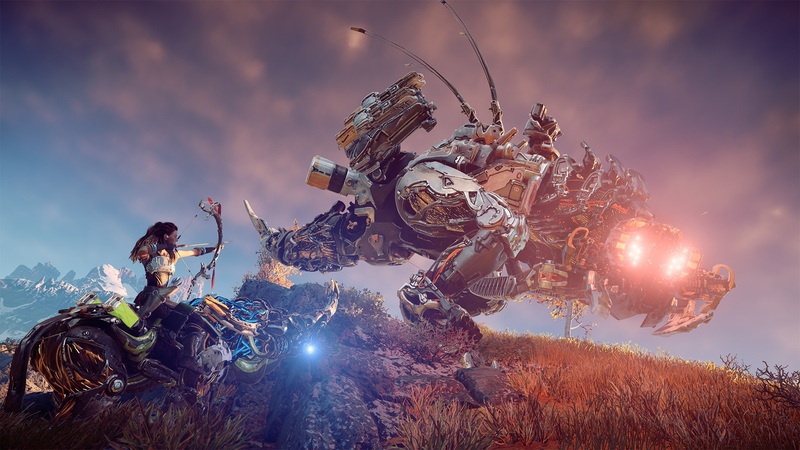 Not only does Horizon tell an exceptional story, but it’s genuinely one of the best sci-fi stories out there for video games that takes players on a wild ride. Uncovering the past of this future world was one of the best experiences from 2017 and shouldn’t be passed on. With two juggernauts making a splash right out the gate, how would 2017 keep up? Well, it’s a good thing Persona 5 came out (for Westerners), because that’s not a long game at all (not). While technically it’s not an open world game, it fits in just the same. Persona 5 makes sure to take up your time and all the time invested is payed back in full. Persona 5 might not be for everyone and some of the writing can be questionable at times, but something about the repetitiveness of it all makes it worth it. 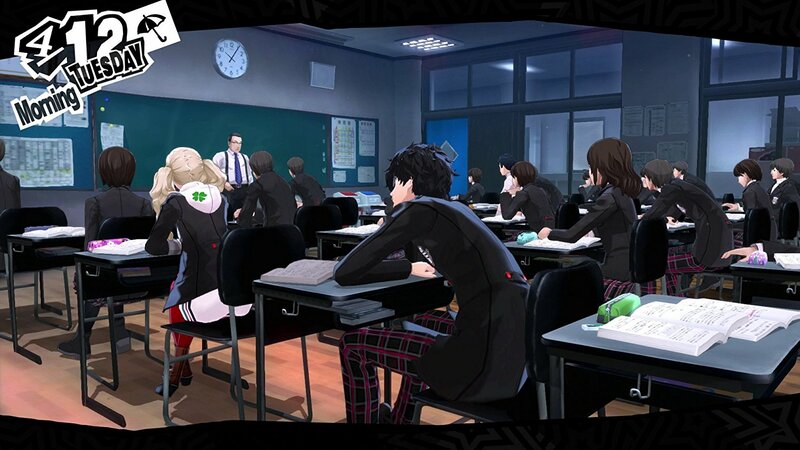 Taking pleasure in the daily routine of school, friends and dungeon crawling has a draw to it that makes slipping into Persona 5 feel like comfort food. Maybe it’s time to just get away from it all, just get on a plane and go…straight to an island filled with 99 other people all trying to be the last one standing. Word is the island has a mean chicken dinner and there’s only one order left, so better getting moving Player Unknown. Developer Blue Hole’s Player Unknown’s Battlegrounds has dominated 2017 garnering attention faster than a celebrity arriving on the red carpet. Deathmatch style games are nothing new, but none have gained the popularity of PUBG. It was one of the most interesting things to watch happen over the course of 2017 and PUBG delivered on its promise of a 1.0 version by the end of the year. PUBG much like Breath of the Wild will have conversation around it for years to come, albeit in a different way. 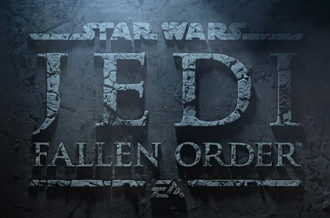 Now just give us a snow map, please. This little look into the world of open worlds is missing a few things, but that’s bound to happen. This is supposed to be more a brief overview than hitting all the beats. If Tom Clancy’s: Ghost Recon Wildlands sounds like something of interest though, go for it! Play whatever games the heart desires, as long as fun is being had. Which is exactly what Mario Odyssey is all about. Much like the beginning of the year, 2017 saw two other big titles coming out in step with one another: Super Mario Odyssey and Assassin’s Creed: Origins. Mario Odyssey like every Mario before it stepped up the game one more time. Again though, Nintendo outdid themselves going above and beyond player expectation crafting one of the most outstanding Mario games to come out since, that’s right, Mario 64. 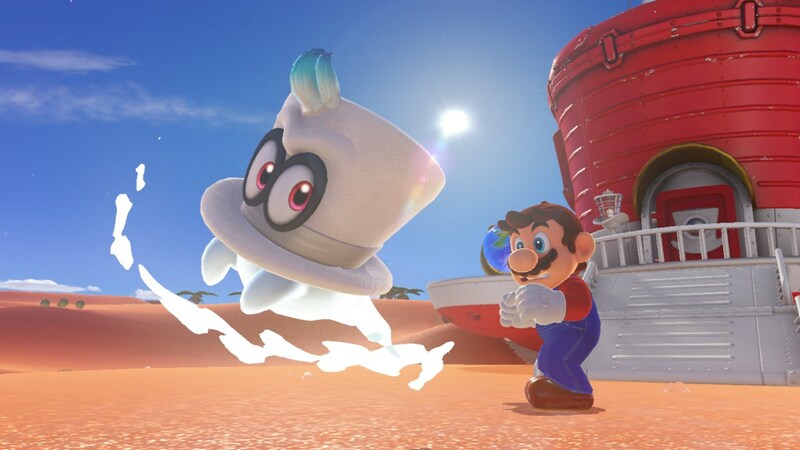 Odyssey introduced the world to Cappy, Mario’s new hat friend who could help him take on whatever enemy or object Mario could want to be. Much like Breath of the Wild, Odyssey was about experimentation through trial and failure, ultimately surprising yourself with the solution. And that music? Forget about it. As for Assassin’s Creed? It took players to a place unexpected ripped straight out of time. Mario would be jealous of such a world. When Ubisoft said it was taking a year off to give time for the next Assassin’s Creed, no one expected the next Assassin’s Creed to be what it is. Assassin’s Creed: Origins takes players all the way back to the beginning of the order of assassin’s, introducing players to Bayek, who becomes the first assassin, along with his wife Aya. Bayek is a Medji or as Assassin Creed portrays it a sort of sheriff for Egypt. Origins might the most accurate representation of the place and time an AC game has ever gone for. 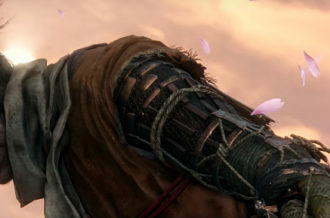 It’s portrayed in a way that is respectful of both the people and time, making the player feel like they are actually a part of it all, unlike other AC game from the past. 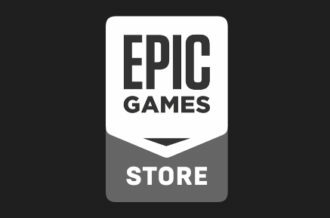 Origins map is worth the exploration weather cursing the Nile or discovering the secrets of the Great Pyramids, Origins is up there with the best of open world games. 2017 was a year for getting lost in the digital worlds that were crafted with such care to give players hundreds of hours of joy and beyond. The best part is, if some of those games slipped by the wayside, now is the best time to play them. Open world games are known for their size, but as technology advances and developers try new ideas or put twist on old ones, they only get bigger and better. Moving into 2018, though, it’s time to let open world games take a well-deserved rest. Open world games have worked hard this year. While there are always new ones on the horizon (Far Cry 5), don’t let other games slip by because these big ones demand so much time. ← Who Needs Video Game New Year’s Resolutions?